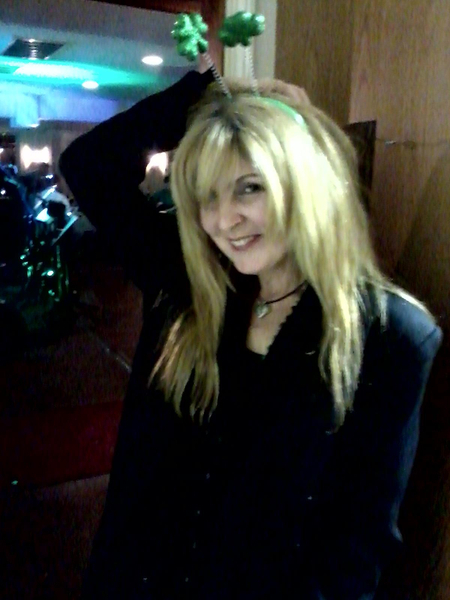 Performed with Joe Savage, Branch Brothers(Branches), The Mirage Band. Everything from showband to Hard Rock. Have done Commercials & Modeling. You can find me on . Flute, percussion. I am not a concert flute player Or great at reading a chart but learn parts (licks) by ear.